I love zara and your right it is expensive! I was in there today and although its expensive for clothes the perfume is so inexpensive I brought a gorgeous smelling roller ball perfume for £3.99 and for the bigger bottle the most I saw was £12.99! 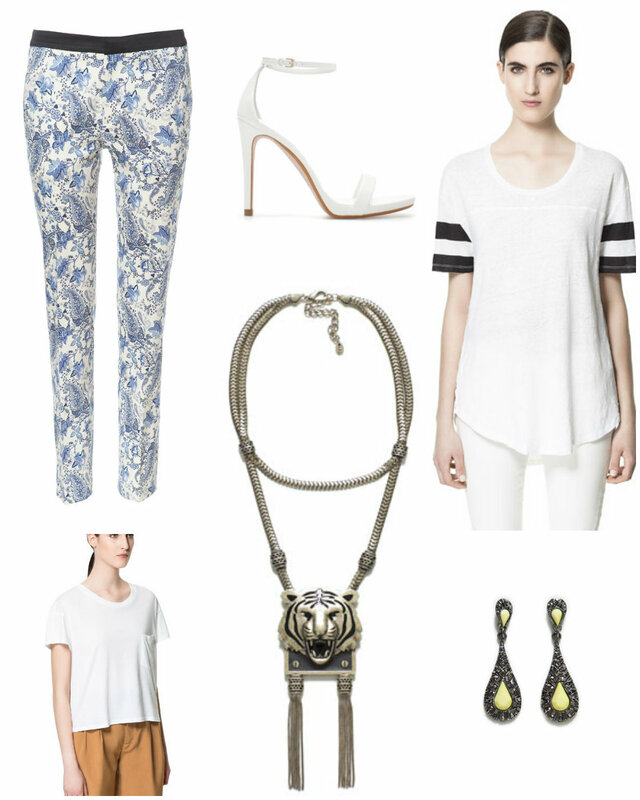 I love those trousers and the necklace they are gorgeous! Enjoy your last day of school tomorrow! I love the trousers and the necklace is so pretty! zara are doing some lovely things at the moment!